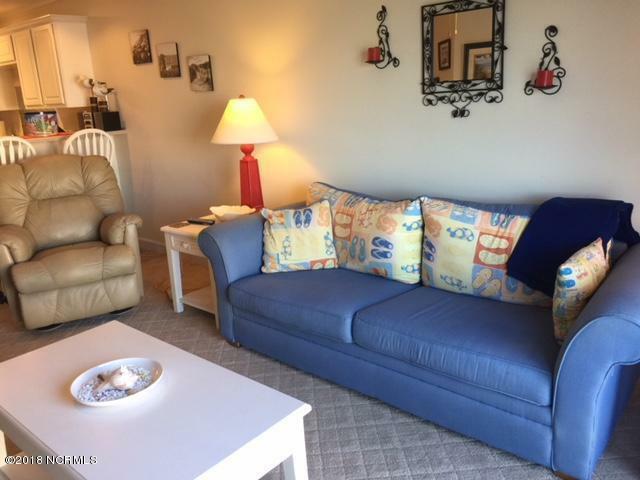 This 2 bedroom, 2 bath condo is an easy walk to the beach, restaurant across the street, Dairy Queen and shops! 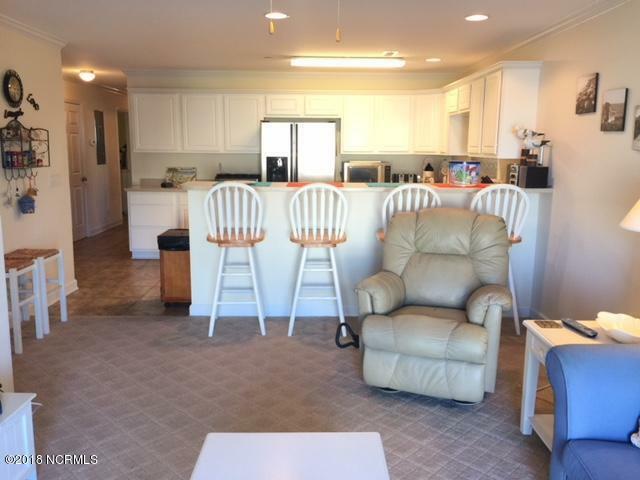 It has an ocean view from the balcony, and comes FULLY FURNISHED, even the cookware (with exception of some personal items)! The community enjoys a nice pool and pool house, as well as a picnic area, and elevators for easy access. This unit is on the first level, so the stairs are also an easy option! New HVAC unit last year.This community has an HOA that covers many of your services, insurance, maintenance, and some utilities. There is currently an additional $100/month assessment to the HOA dues. Additional information available. Don't wait -this is the most affordable way to be SO close to the beach and enjoy a care-free beach getaway!! 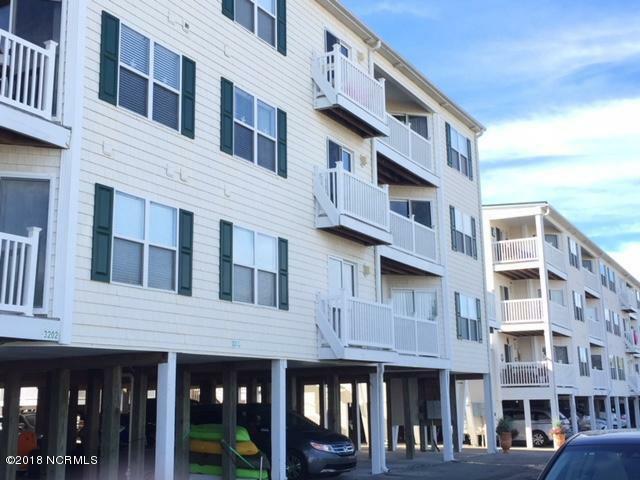 Listing provided courtesy of Gretchen Peoples of Re/Max At The Beach / Oak Island.